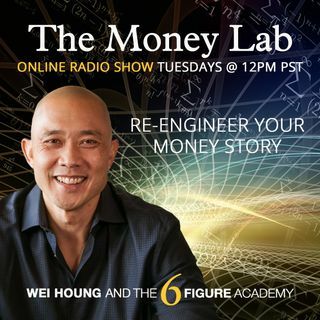 In this episode, Wei talks about one of the most powerful ways to open yourself up to more cash flow...Doing Nothing! How? You don't want to miss this one!